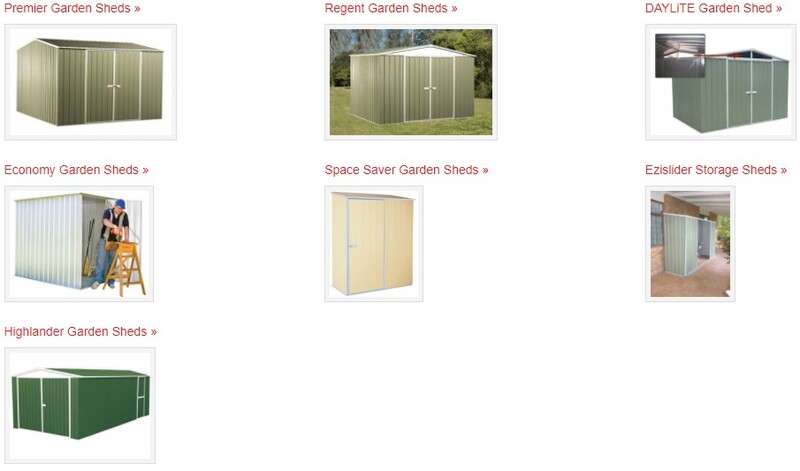 Sheds N More supply you with a huge range in quality garden sheds. The Colorbond steel colours shown on this page have been reproduced to represent actual product colours as accurately as possible. However, we recommend checking against an actual sample of the product before purchasing as limitations of web palette colours may affect colour tones. FREE-DELIVERY & ERECTION ON GARDEN SHEDS - conditions apply see in store.